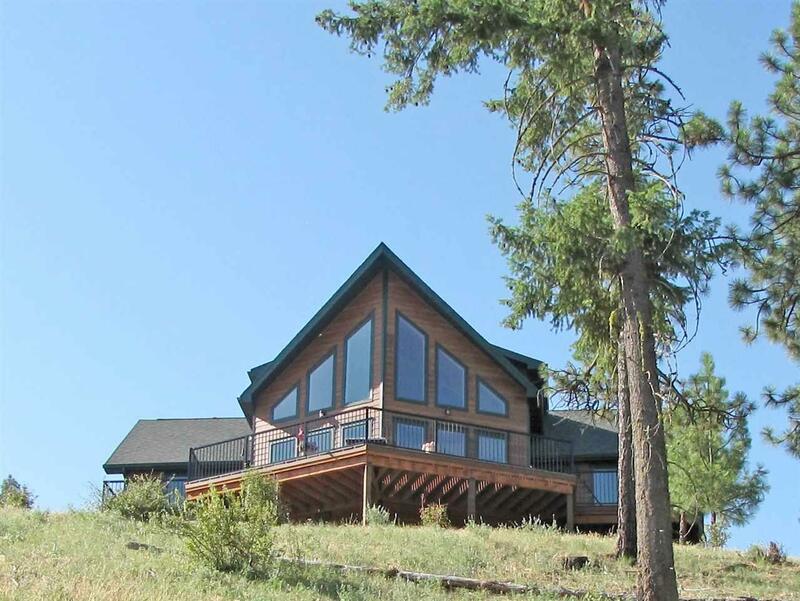 3.62 Acres with custom built home in the gated community of Hawk Creek Ranch. Enjoy the multi-million lodge with in ground olympic size swimming pool, tennis and basketball courts for all members to use. 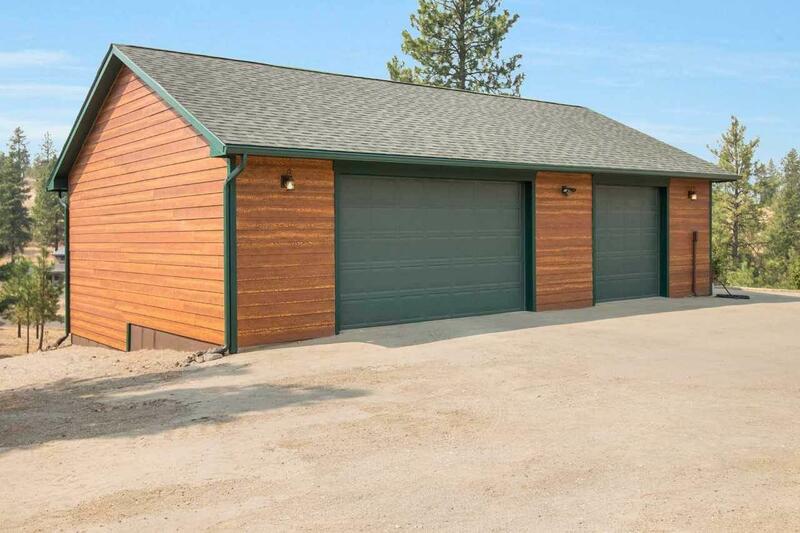 Built in 2015, 2BDR, 3BTH, 2247 Sq Ft. Sweeping views from this home will take your breath away! 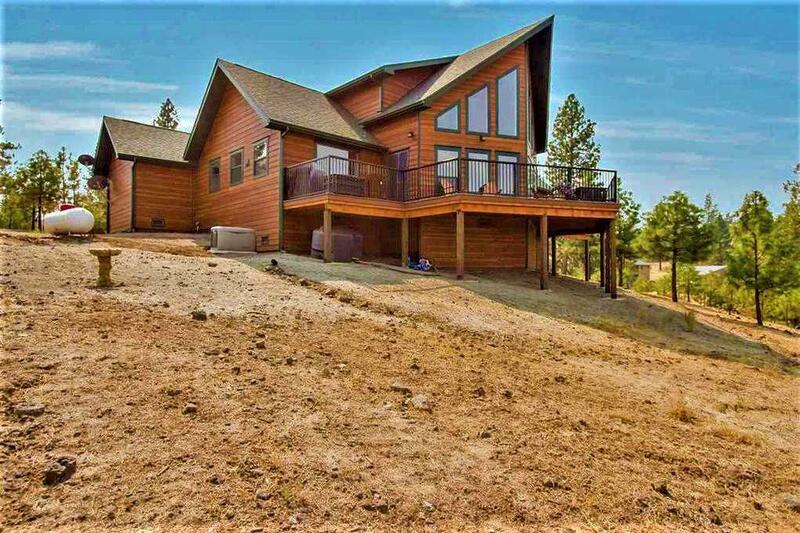 Easy access to the majestic Lake Roosevelt with several boat launches just minutes away. 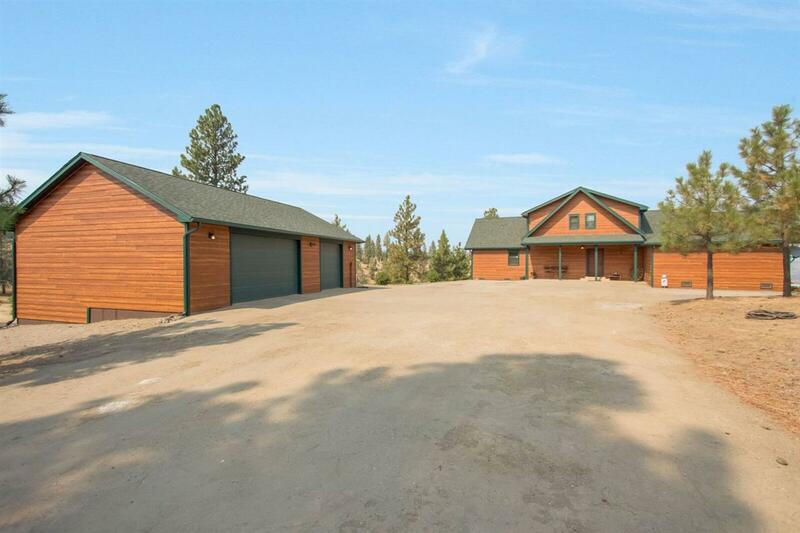 Detached 3 car garage, indoor/outdoor dog kennel, house water filtration system, security system & generator for backup.